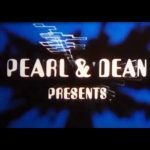 In this day and age when middle aged men take to cycling rather than Harley Davidson motorbikes, it’s almost become a bit of an admission to say that you don’t ride a push bike. But I don’t. There I’ve said it. I’m really not a huge fan of cycling, especially around London, although I can see the appeal outside the capital, especially along the coast, where it’s flat or where there aren’t many cars. It would also be nice sometimes to hire a bike for a short period of time, perhaps for a ride through the park or to the local shops. 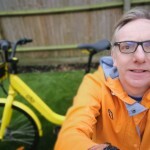 So when I was approached by Chinese company Ofo to test out one of their distinctive New York cab style, yellow-coloured bikes I thought why not. It might be a nice change from a car or motorbike and might just get me a bit fitter! 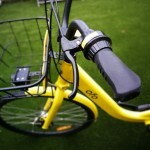 Launched in China back in 2014, Ofo – so called because the letters make the shape of a person on a bike (clever, eh?) – is now available in 250 cities across 20 countries worldwide. 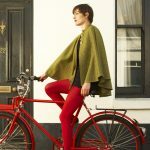 It first came to the UK last April, rolling out in the cycle-friendly city of Cambridge and since then has gone on to launch in Oxford, parts of London (more of that later), Norwich and most recently Sheffield (January 2018). So how does it work? And how does it vary from hiring a ‘Boris Bike’ in London? 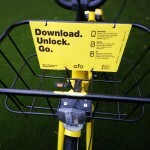 Unlike Boris bikes, Ofo is a ‘dockless’ system, so bikes aren’t necessarily stored at a certain location. Nor is it the only dockless bike hire system around. 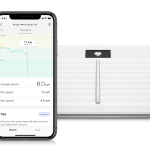 There are now several similar providers in London, including Urbo in Waltham Forest and Mobikes in Ealing and now Islington. 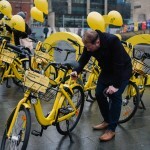 Currently Ofo is limited to only boroughs in the Central/East part of the capital (Islington, Hackney and the City of London), but more boroughs are expected to come on board soon. 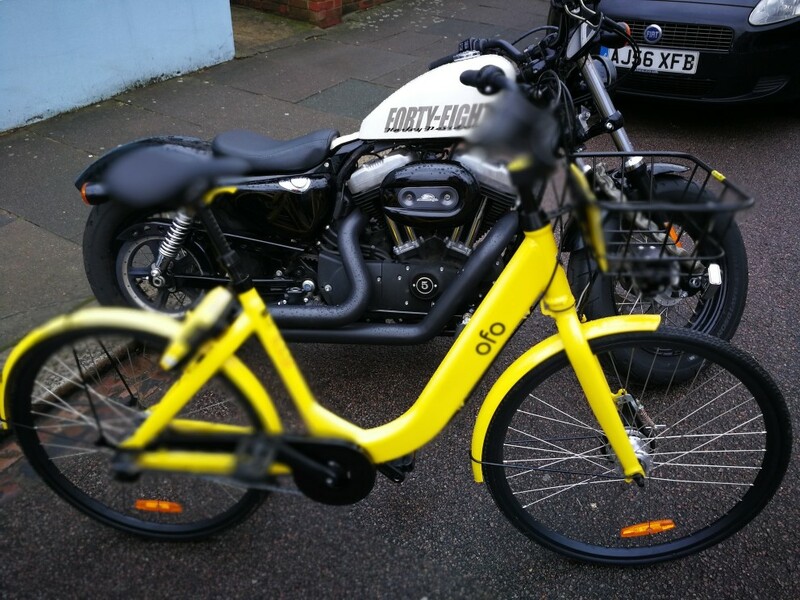 Instead of having to go to a tube station or a set point, with Ofo you hire a bike from anywhere within the borough or city using the free Ofo app (just register and put in your credit/debit card details). 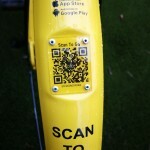 All you need to do is find the nearest bike to you on the map (locations are marked with a yellow circle), scan the QR code on the back of the bike and bingo it should unlock ready for use. Priced at 50p for every 30 minutes, it’s significantly cheaper than a Boris bike (these cost £2 for 30 minutes). What’s more, it’s even possible to get a free ride if you return your bike to a designated ‘P Zone’. That’s because, even though Ofo is a dockless system, they still want to encourage you to return the bike to a designated area rather than leave it down a dodgy back alley somewhere. For security the bikes are fitted with locks that hook across the back wheel and if you try to lift it into the back of a car or van then it lets off a massively annoying siren. 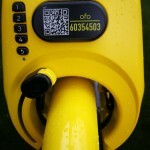 What’s more, Ofo HQ will be alerted via the bike’s built in GPS chip (this is currently being improved for even greater accuracy). Because I was using a bike outside one of the three official London boroughs, on the borders of Haringey and Barnet, the bike I was testing was officially ‘off grid’. 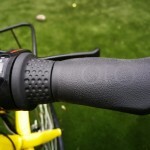 This means you can’t see it on the Ofo app. However, everything else about it was just the same as if I’d hired it directly from the street. The bike itself is a simple design. Finished in canary yellow, much like a New York cab, it’s a basic town bike complete with front mounted shopping basket, three speed gearbox, reflectors and front and rear lights. 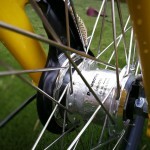 The lights are powered by a dynamo (a Panasonic NRH10) so only come on when you are in motion. 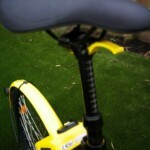 The seat can also be moved up and down very easily and there’s a handle on the bike saddle for picking up the bike. While all Ofo bikes across the world share the same basic design there are small regional differences. For example, the UK bikes are slightly bigger than those in the Far East and also feature gears (those in Sheffield have even been tweaked slightly to help with the hills). 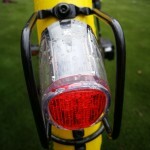 The UK bikes also have a metal shielding around the back light to help prevent them from becoming broken! 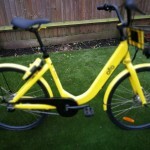 One of the key advantages of the Ofo bike over the Boris bike is that it’s much lighter, around 16Kg compared to about 25Kg. This makes it quite easy to ride, even up and down hills. Most of the time second gear was fine, although occasionally I needed to switch into first gear for going up hill or third for going down. Unlike some bikes I have ridden the saddle was particularly comfortable. The only slight disappointment is that the suspension is a little unforgiving, especially when going over potholes or on a cobbled. In short, it’s a bit of a bone shaker. That’s probably because of the tyres which have been designed not to puncture so are consequently quite hard! Overall though I really like the bike. It looks great, is lightweight and works out much cheaper than hiring a Boris bike. So what’s next? 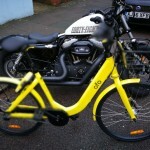 Ofo tells me they are planning to roll out the service to several more London boroughs and are also looking at the possibility of offering an e-bike service. Now for a lazy cyclist like me who lives in a hilly area that is something I definitely would consider. 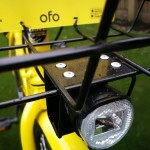 How many Ofo bikes are there worldwide? 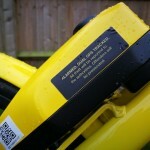 Ofo launched in Cambridge in April 2017 where it now has 500 bikes. It has since rolled out the service to Oxford (485 bikes), some London boroughs (1000 bikes), Norwich (300 bikes) and most recently (January 2018) in Sheffield where it currently has 300 bikes, rising to 1000 bikes in the coming days. It costs 50p per 30 minutes although you can get a free ride if you leave the bike is a designated parking zone. How does it compare with hiring a Boris Bike? 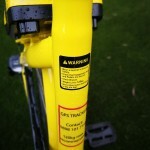 It is cheaper (Boris bikes are £2 for 30 minutes) and the bikes are lighter – 16Kg compared to 24Kg for a Boris bike. I would agree Ofo is best of the dockless providers currently in the Capital (although I have yet to try Urbo). The bikes have 3 gears and apart from the low saddle are good to ride. What’s needed is a better system of greying out bikes on the app when reported as broken or hidden in a private garden to avoid potential users chasing ghosts! Also firms need to ensure there are hubs of bikes reliably stocked e.g. near stations – It’s no use as a public transport mode if users can’t be sure of finding a bike. 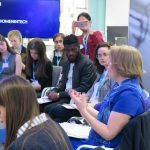 Councils would be wise to insist on specific minimum service levels before allowing operation in their areas – Edinburgh are tendering for a dockless operator and this would be a good way to go, with minimum standards, availability etc specified. 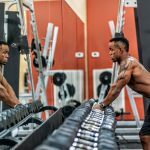 It’s a fantastic concept and a great use of technology available.